The Manor of Beaconsfield can be traced back to the 13th century within which Halle Barn (or Hallbarne) was one of the four estates bought by Anne Waller in 1624. The house is thought to have been built by her son, Edmund Waller, the poet and politician, around 50 years later. The original house was rectangular and three storeys high with the south wing being added by Waller’s grandson. The estate remained in the hands of the Waller family until 1833 when it was sold to Sir Gore Ouseley who built a new southern front. Following several changes of ownership, in 1881 Edward Levy-Lawson, editor of the Daily Telegraph and the first Lord Burnham, acquired possession. He wished to use Hall Barn for entertaining in a way appropriate to his position as proprietor of a major newspaper, and for this purpose he further enlarged the house, creating a new ballroom wing on the east side. 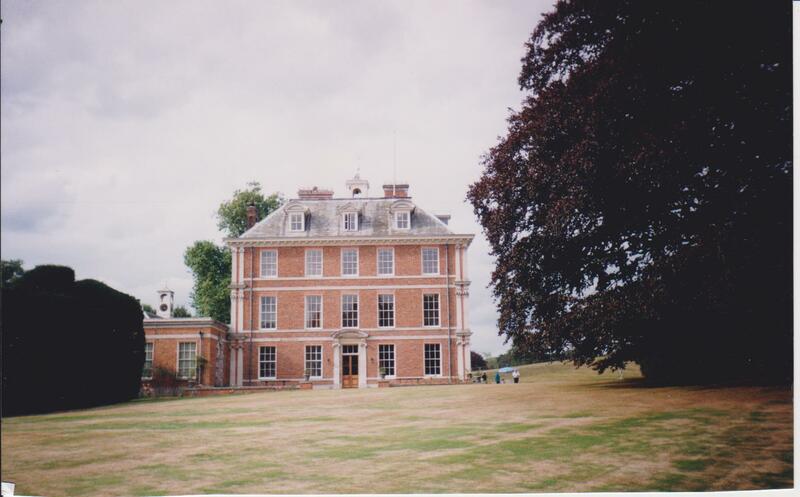 However, in 1969 under the fifth Lord Burnham, work began on making the house smaller, simpler and more adapted to modern life, so that today the outside of the house closely resembles that of the original building. The grounds were designed by Edmund Waller prior to the house being built, and it is believed that he derived much of his inspiration from the gardens at Versailles. His grandson, Harry Waller, together with Harry’s stepfather John Aislabie, laid out The Grove with its straight walks punctuated with statues and follies. Many of these features remain today and along with the house have been given Grade II listed status. These include the Temple of Venus Pavilion, the boathouse and the Obelisk which bears the arms of the Waller family carved in relief together with a collection of sculpted gardening tools possibly belonging to the gardener who laid out the grounds. The gardens were later remodelled by Edward Levy-Lawson. Throughout its history, much of the land has been devoted to farming, and by the mid 1800’s up to ten farms belonged to the estate. 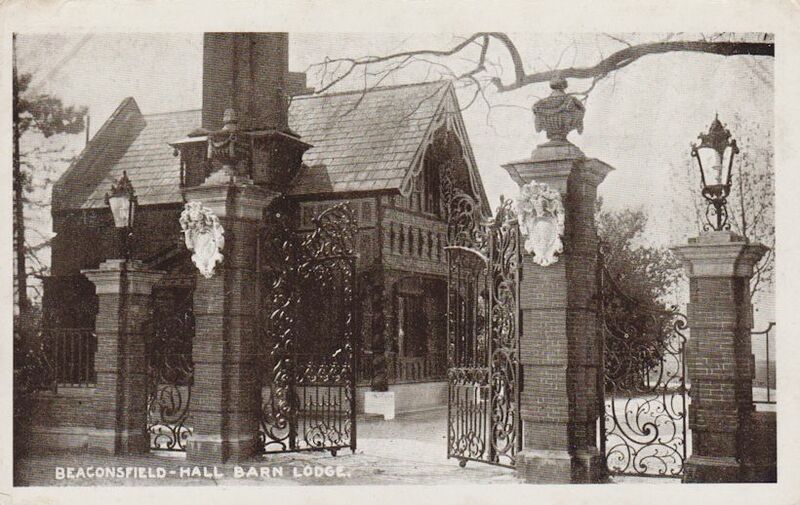 Other notable buildings on the estate include Little Hall Barn (originally known as Brick House) where the Wallers lived until Hall Barn was built and Hall Barn Lodge (Oak Lodge) dating from the 19th century, again built of brick and almost completely covered with wood carved panelling. Edward Lawson increased the size of his estate by buying up property in the town. 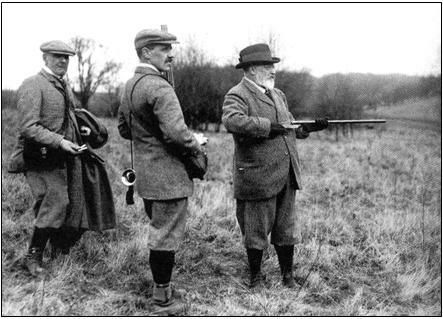 By 1910 he owned many of the buildings in London End, Aylesbury End, Wycombe End and most of the cottages in Windsor End. His successors maintained their ownership, often providing workers on the estate and local shopkeepers with low rented accommodation, but in more recent years this practice has all but ended, changing the demography of the Old Town. Hall Barn Estate continues to own the leasehold on many properties and can therefore still influence developments in the Old Town. Hall Barn is now the home of Jenefer Farncombe (nee Lawson), the daughter of the fifth Lord Burnham, whilst the title of Lord Burnham has been passed to Harry Frederick Lawson, son of the sixth Lord Burnham. The house and gardens are not normally open to the public, but each year there is an open air theatre production by the Chiltern Shakespeare Company. I am thrilled to have discovered this amazingly beautiful place. My ancestors (Waller) certainly did have good taste! Some day I hope to visit the home of my ancestral family. Can you give me specific directions please. Linda, How wonderful to have Hall Barn as your ancestral home. Unfortunately, house and the gardens, are not open to the public as it is still a family home belonging to the Lawson Family. The estate is situated just outside Beaconsfield Old Town but is not visible from the road. You can see the gatehouse but that is all. Can anyone tell me please if the formal gardens at Hall Barn contain a hedge sculpture of a resting cat? I have seen photographs on the internet which do not give the location of the sculpture but I have been told by one person that the cat is at Hall Barn. Could you verify this for me please? The photograph you have seen on the internet is clever photo manipulation of the large hedge at Hall Barn. There is no sculpture of a resting cat, just a very large hedge.